So, who did Jesus claim to be? Who does the Bible say He was? First, let’s look at Jesus’ words in John 10:30, “I and the Father are one.” At first glance, this might not seem to be a claim to be God. However, look at the Jews’ reaction to His statement, “We are not stoning you for any of these, replied the Jews, but for blasphemy, because you, a mere man, claim to be God” (John 10:33). The Jews understood Jesus’ statement to be a claim to be God. In the following verses, Jesus never corrects the Jews by saying, “I did not claim to be God.” That indicates Jesus was truly saying He was God by declaring, “I and the Father are one” (John 10:30). 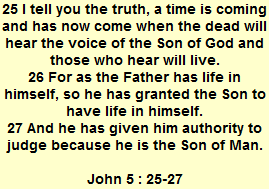 John 8:58 is another example. Jesus proclaimed, “I tell you the truth, Jesus answered, before Abraham was born, I am!” Again, in response, the Jews take up stones in an attempt to stone Jesus (John 8:59). Jesus announcing His identity as “I am” is a direct application of the Old Testament name for God (Exodus 3:14). Why would the Jews again want to stone Jesus if He hadn’t said something they believed to be blasphemous, namely, a claim to be God? Why is the question over Jesus’ true identity so important? Why does it matter whether or not Jesus is God? The most important reason that Jesus has to be God is that if He is not God, His death would not have been sufficient to pay the penalty for the sins of the whole world (1 John 2:2). 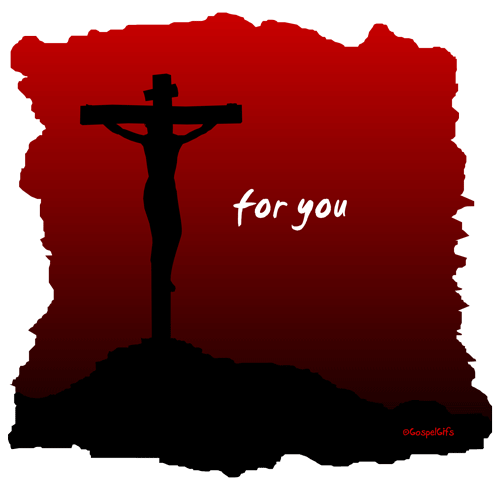 Only God could pay such an infinite penalty (Romans 5:8; 2 Corinthians 5:21). Jesus had to be God so that He could pay our debt. Jesus had to be man so He could die. Salvation is available only through faith in Jesus Christ! Jesus’ deity is why He is the only way of salvation. Jesus’ deity is why He proclaimed, “I am the Way and the Truth and the Life. No one comes to the Father except through me” (John 14:6). Posted in Jesus	| Tagged Who is Jesus? (Mat 16:13 And coming into the parts of Caesarea Philippi, Jesus asked His disciples, saying, Who do men say Me to be, the Son of Man? 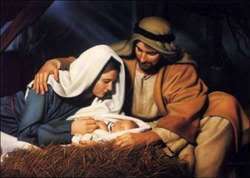 (Mat 1:23 “Behold, the virgin shall conceive in her womb, and will bear a son. And they will call His name Emmanuel,” which being interpreted is, God with us. and reigning King of kings. Act 2:32 God raised up this Jesus, of which we all are witnesses. Act 2:33 Therefore being exalted to the right of God, and having received from the Father the promise of the Holy Spirit, He has poured out this which you now see and hear. Act 2:36 Therefore let all the house of Israel know assuredly that God made this same Jesus, whom you crucified, both Lord and Christ. 1Ti 6:15 For He in His own time will reveal who is the blessed and only Potentate, the King of kings and Lord of lords. (Heb 4:15 For we do not have a high priest who cannot be touched with the feelings of our infirmities, but was in all points tempted just as we are, yet without sin. Joh 5:22 For the Father judges no man, but has committed all judgment to the Son,). The question is, can such a being actually and really care for man? Jesus displayed care when He divested Himself of heaven’s glory. 1Jn 1:4 And we write these things to you so that your joy may be full. Jesus, the Word, was with God and was God (divine) before He came to earth. Notice why Jesus came to earth: “For ye know the grace of our Lord Jesus Christ, that, though He was rich, yet for your sakes He became poor, that ye through His poverty might be rich: (2 Cor. 8: 9). (Rom 5:5 And hope does not make us ashamed, because the love of God has been poured out in our hearts through the Holy Spirit given to us. 13 Then Jesus came from Galilee to John at the Jordan, to be given baptism by him. 14 But John would have kept him back, saying, It is I who have need of baptism from you, and do you come to me? 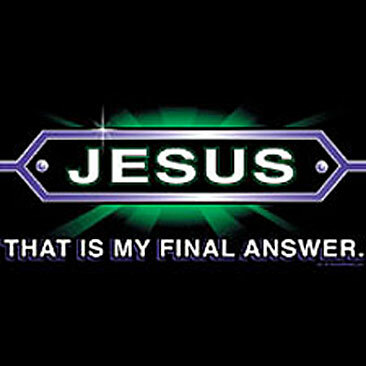 15 But Jesus made answer, saying to him, Let it be so now: because so it is right for us to make righteousness complete. Then he gave him baptism. 17 And a voice came out of heaven, saying, This is my dearly loved Son, with whom I am well pleased. 9 And it came about in those days, that Jesus came from Nazareth of Galilee, and was given baptism by John in the Jordan. 11 And a voice came out of heaven, You are my dearly loved Son, with whom I am well pleased.